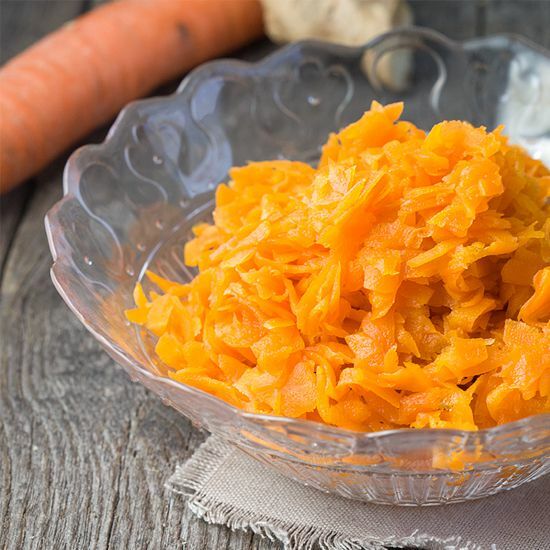 Start peeling the carrots and remove the ends. 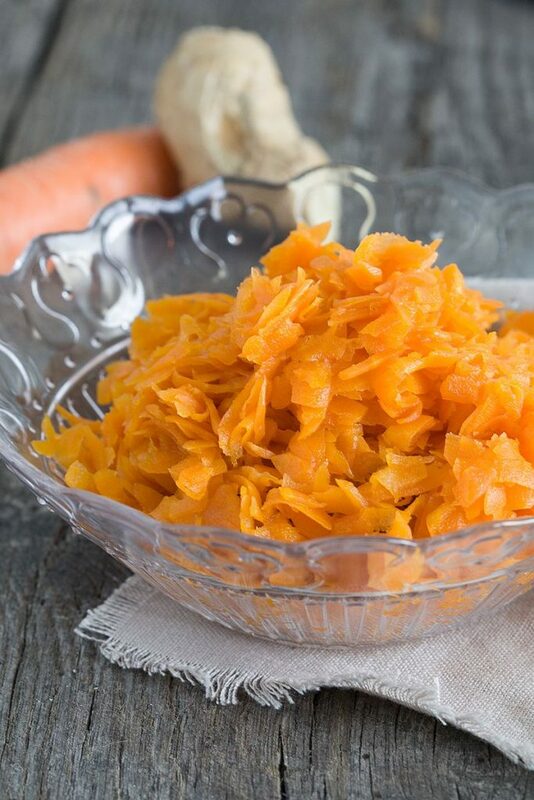 Use a coarse grater to GRATE the carrots. PEEL the ginger root and chop into large pieces, so they can be removed easily afterwards. 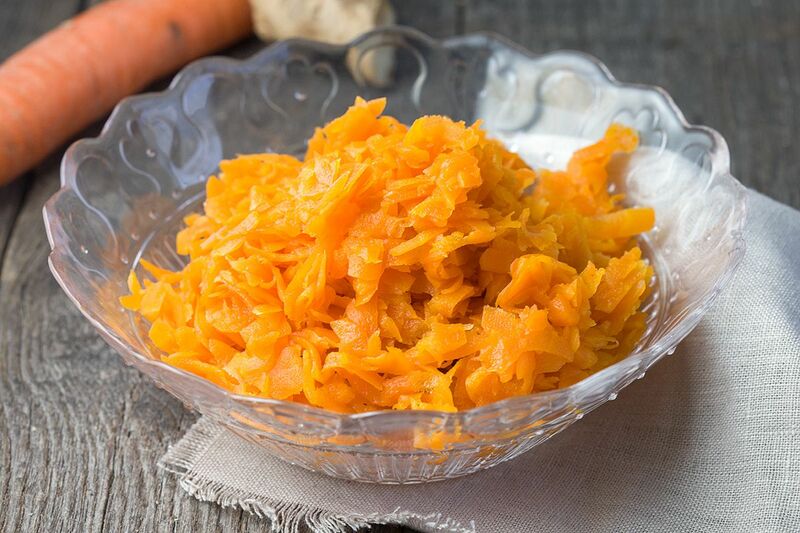 ADD the grated carrots in the medium-sized pan and cook it shortly without adding any oil or butter. ADD sugar, ginger, chili pepper, star anise and cinnamon. COOK for a few minutes more before you POUR in the rice wine vinegar. PLACE a lid on the pan and let it cook slowly on low heat. STIR occasionally and as soon as the carrots are soft enough, the chutney is done. 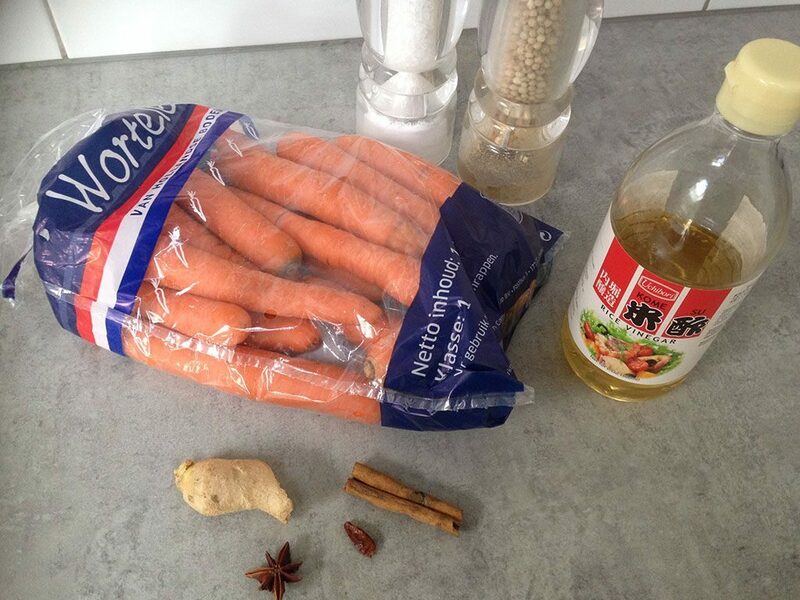 REMOVE the cinnamon, chili pepper, star anise and ginger and SEASON with pepper and salt. This chutney is great on sandwiches, e.g. this one with mini meat balls or even on top of a hamburger. Enjoy!